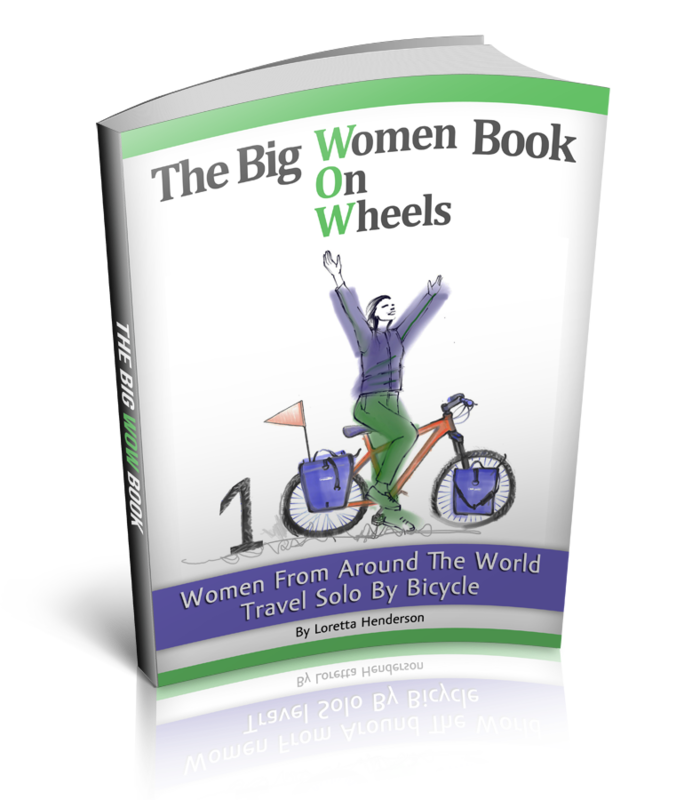 Solo Female Cycling Around the World: Are You A Traveler or A Cyclist? Sparks begin to fly from the family man´s grinder, my shimano pedals appear small under the mans firm grip. The metal picnic table a perfect surface for pedal repair. My double sided (clip/flat) pedals have lasted west across the world from New Zealand until South America via Asia, The Middle East and Africa. An uncounted number of kilometers, I gave up on the statistics of my ride a long time ago, crossing the land masses by bicycle and the water by boat in a westerly direction. Often navigating by instinct and a hand drawn map, a modern bicycle computer has become a thing of the past. My handlebars now decorated with memories from heart warming people met along the way, a bracelet from a one legged man in Zambia and a string of shell beads from a prostitute that I befriended in Ethiopia. Gifts that dangle on the handlebars between the breaks and the gear shifter, a perfect reminder of what this journey by bicycle is all about. “You are better then a bike shop, far more skilled, thank you” I say to my new friend , as he shows me his work. The fresh sharp edges of my pedals appear new and bright, sure to provide enough traction to keep my feet from slipping off my warn out pedals on my way to Bolivia, home of the oldest form of shamanism and the reason I sailed to South America. Having spent the last 4 months travelling by bike in Chile and Argentina, the modern developed world, it is safe to say that cycle touring the developing world is more my thing. “Mui forte cycliste (strong cyclist)!” The man says as he carefully hands me the hot pedal to look at. “More of a traveler than a cyclist….Ah labels are for jars not human, all just words we use to neatly organize each other into easily recognizable categories” I say in poor spanish and recede to give him my best travelers grin, a deep sincere smile that often surpasses all language barriers.